An autobiographical follow-up to the authors best-selling Puppet on a String. Snakes & Ladders tells of the years following Helenas recovery from anorexia, how she established her freedom from the disease and maintained her position amidst bereavement, a broken engagement and the rapid celebrity status that was thrust upon her on the publication of Puppet on a String. 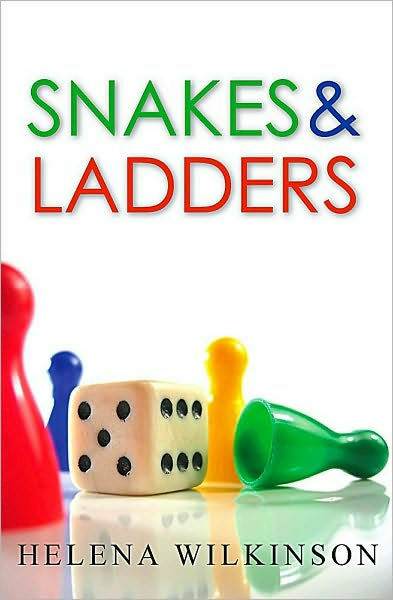 Snakes and Ladders by Helena Wilkinson was published by RoperPenberthy Publishing Ltd in June 2007 and is our 52691st best seller. The ISBN for Snakes and Ladders is 9781903905289. Be the first to review Snakes and Ladders! Got a question? No problem! Just click here to ask us about Snakes and Ladders.